Some things the early missionaries to Manitoba should have avoided. I recently went the The Pas Manitoba. There was a very nice museum there. 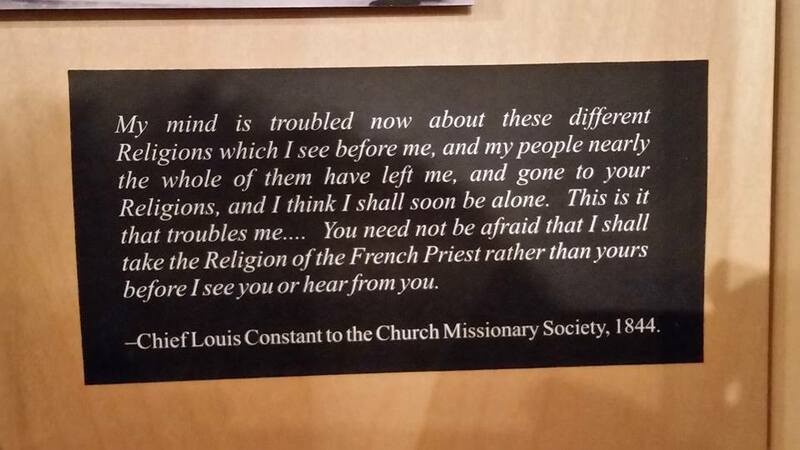 In it I found some quotes of early missionary efforts. There were some quotes that revealed some mistakes in mission strategy. There were denominational wars and deference to company executives instead of the local people. 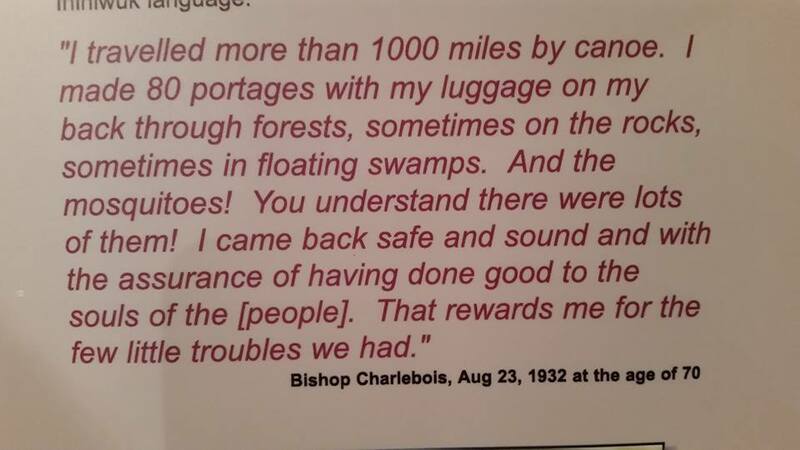 The bishop who traveled 1000 miles by canoe was preaching the Gospel, but one person told me, that these bishops traveled from village to village kicking out missionaries who were not part of their denomination and promoting their own denomination rather than the Gospel. Sad. A chief made reference to the denominational wars in one of his communications. 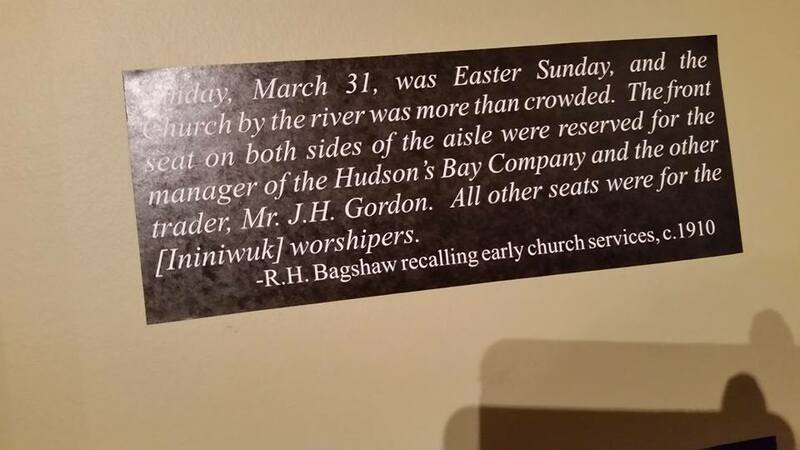 The early churches should have put Native converts in the front rows. 2. Deference to rich executives who may not have even been believers. 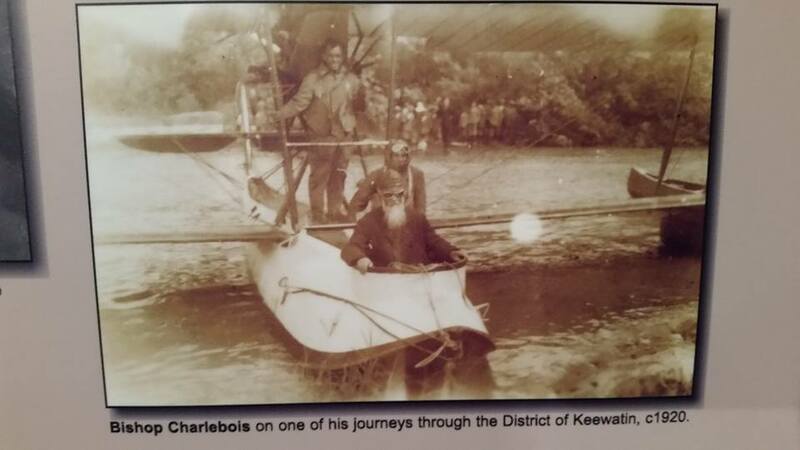 « Some hardships for pioneers and missionaries in Northern Manitoba 100 years ago.